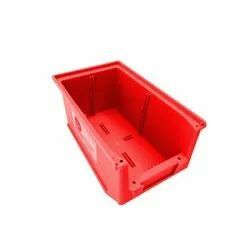 We are a leading manufacturer and supplier of Plastic Swing Lid Bins.we deal in good quality product.we are involved in offering a high quality range of Plastic Swing Lid Bins. We are successfully meeting the varied needs of our clients by offering a wide gamut of Plastic Dustbin as per their precise needs. With our vast and advance infrastructure, we are able to provide Slim Jim Bin. This Slim Jim Bin is highly demanded by clientele for its superior quality. This Slim Jim Bin is made up of finest quality material that satisfies the patrons most. 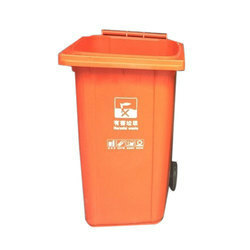 With through domain understanding, we are betrothed to provide excellent quality Plastic Wheeled Dustbin.